Yayoi Kusama’s artworks are instantly recognisable; from her polka-dotted canvases to her so-Instagrammable Infinity Mirror rooms, the 89-year-old’s creations are iconic examples of contemporary art. But things haven’t always been so easy for the Japanese artist, as revealed in the new trailer for her documentary, Infinity. The documentary will deal with Kusama’s journey to becoming one of the most internationally-renowned artists since her early success in Japan in the 1950s, including her battles with sexism and racism in the 1960s. It will also provide details of her student-teacher style relationship with painter Georgia O'Keeffe. “Kusama was creating work of equal importance,” a voice explains over pictures of the artist’s work in the trailer, “yet she wasn’t getting the same backing”. Kusama herself recalls how she became so depressed that she jumped out of a window. 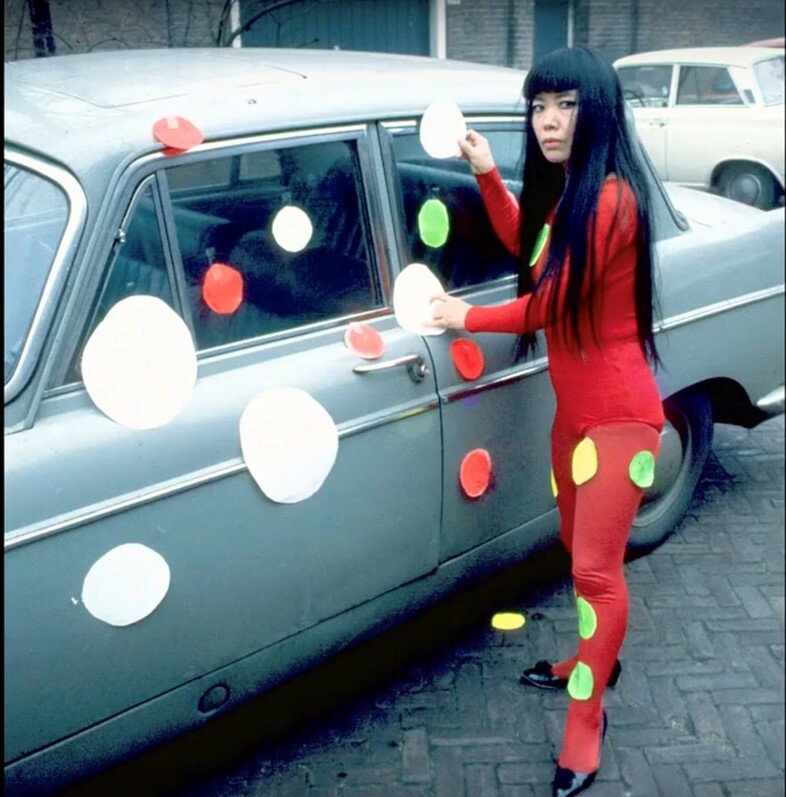 A Yayoi Kusama exhibition will run at London’s Victoria Miro from October 3 – December 21, and the documentary is set to drop in the UK October 4. Watch the trailer below.